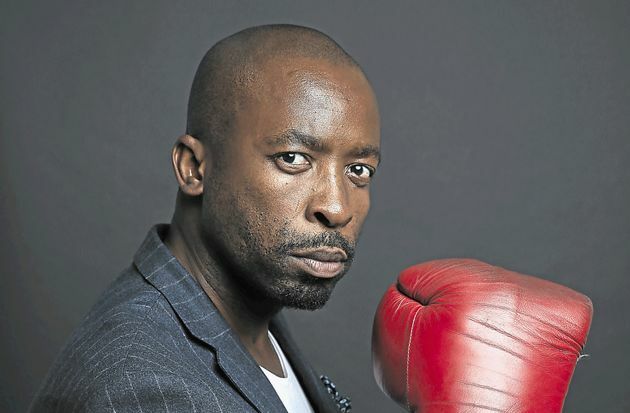 DJ Sbu, one of South Africa’s biggest names who became a household name after his stint on youth radio station, YFM has done remarkably well for himself since then. The popular radio personality and presenter was featured in an insert on tonight’s Top Billing on SABC 3, where he discussed his family and work life. Viewers got see where the jock lives and how he works as well. Damn #DjSbu is living THAT eskom life…that house moer. Sbu also launched an energy drink called, Mofaya, becoming the first black man to pull off such a feat in South Africa.